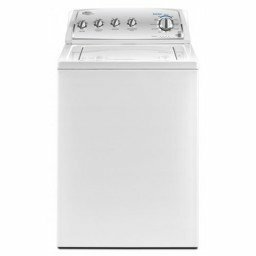 alaTest has collected and analyzed 2 reviews of Whirlpool AWOA 6122 (White). The average rating for this product is 5.0/5, compared to an average rating of 4.6/5 for other products in the same category for all reviews. Replaced my original machine with the same make and model. Original lasted 5 years and was heavily used. For the price its great value would highly recommend.